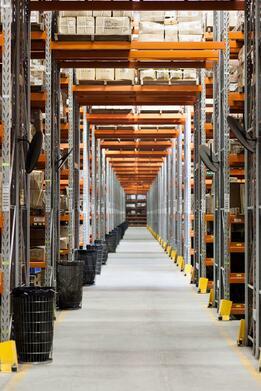 It's unquestionable that you cannot manage your inventory if you do not control your inventory. Many times, I have been told, “Our people just don’t trust the numbers they see in the ERP (Enterprise Resource Planning) system. Everything has to be double-checked.” Usually, this statement is followed by some negative comment about the ERP system being unreliable. Restrict access to your warehouse – I tell managers and executives, “It really isn’t fair to hold the inventory control person, or the warehouse manager, responsible for their inventory if you don’t also give them the tools and authority to control their inventory. You may—or, may not—need to put a physical fence around your warehouse operations. But, you certainly need to restrict those who have opportunity and privileges to pick, move, or put-away inventory in your warehouse. These people should be well-trained to know what paperwork or other legitimate signals are to lead to each specific action in the warehouse. Other personnel—those untrained in the standard operating procedures for control of inventory—should be restricted from entering the warehouse unless accompanied by authorized personnel. This restriction should include restrictions on the CEO, the CFO, the sale manager, and the chairman of the board. 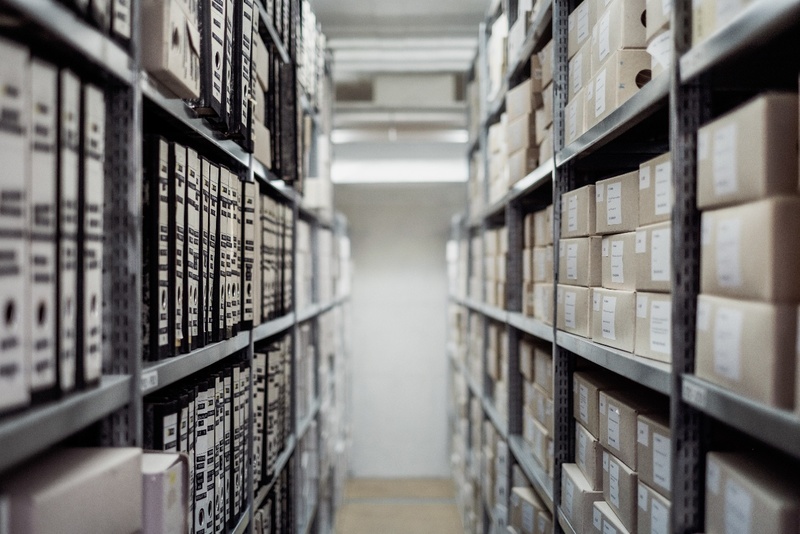 Create and manage logical zones and bin locations in your warehouse – If your warehouse is of any significant size, it become pretty difficult for anyone to keep in their mind the actual location (within the warehouse) of every stock-keeping unit (SKU). Therefore, have a logical layout of zones, aisles, racks, and bin locations makes it easier for your personnel to go directly to pick or put-away an item in the proper location. 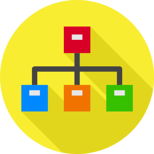 It also allows your ERP system to present users with the quantities of each item by location. (NOTE: Not every warehouse justifies zones. However, most warehouses would benefit from logic bins for better control and improved effectiveness in managing—as well as controlling—inventory. 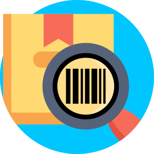 Consolidate your SKUs – Whenever practical, keep all of the quantities of a given SKU in a single location for easier tracking. There are some logical exceptions to this rule, however. For example, it is perfectly rational to have a back-stock location for larger quantities of fast-moving SKUs, with a forward pick location being more convenient for a few days’ supply. There is also some logic to having—where and when necessary—broken packs (say, open cartons, or partial pallets) of certain SKUs in one location, and unbroken packs (e.g., full pallets) in another location. This is not hugely different from the first case of a forward pick location and a back-stock location. Stay tuned: Part 2 in this series will have even more best practices for you to consider and implement. Want to learn more about how you can implement a fully optimized ERP system that your business can rely on?